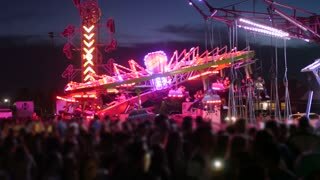 Search Results for "kids rollercoaster"
Car based childrens ride at fairground at night with bright lights. 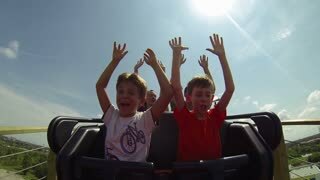 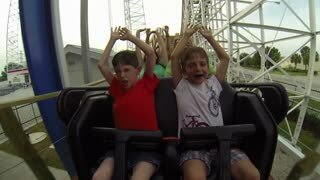 rollercoaster like ride for small kids. 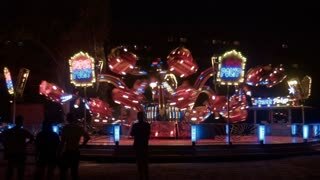 LJUBLJANA, SLOVENIA - DECEMBER 2014: Amusement park ride at night. 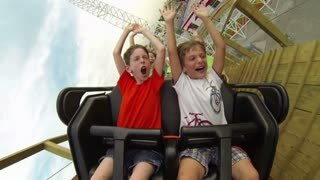 Special entertainment ride in amusement adventureland park with people enjoying and couple watching. 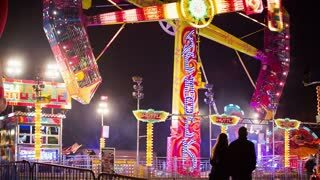 LJUBLJANA, SLOVENIA - DECEMBER 2014: People joining the amusement park ride. 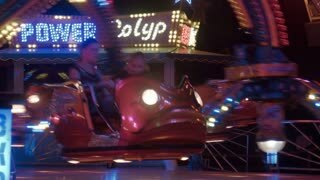 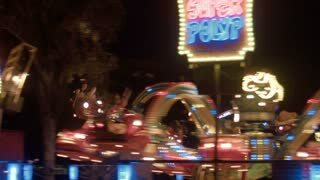 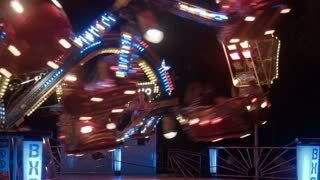 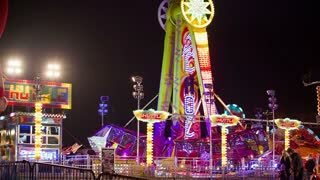 Close up of two girls sitting on the ride with steel protection and lights flashing around. 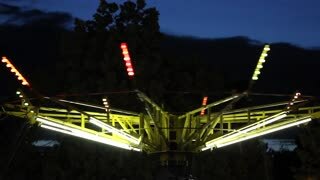 LJUBLJANA, SLOVENIA - DECEMBER 2014: Person closing eyelid shuttle ride. 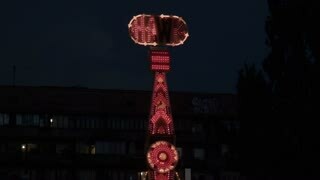 Standing still amusement park ride with spinning hammer. 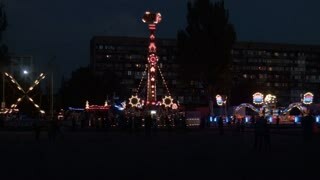 Night shot. 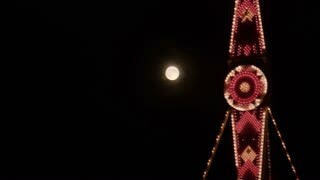 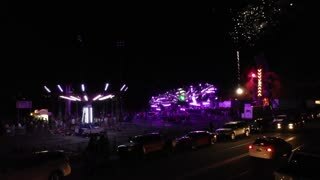 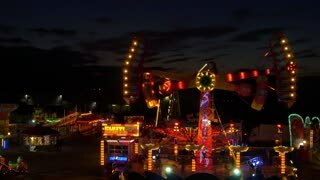 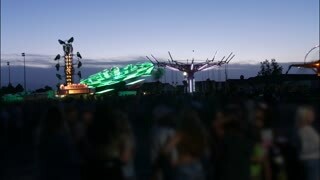 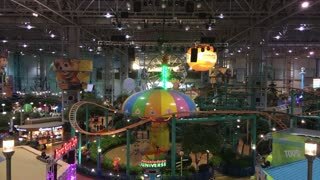 Timelapse of amusement park at night.